LOW LOW LOW, HOA, Maintenance Free Living!! 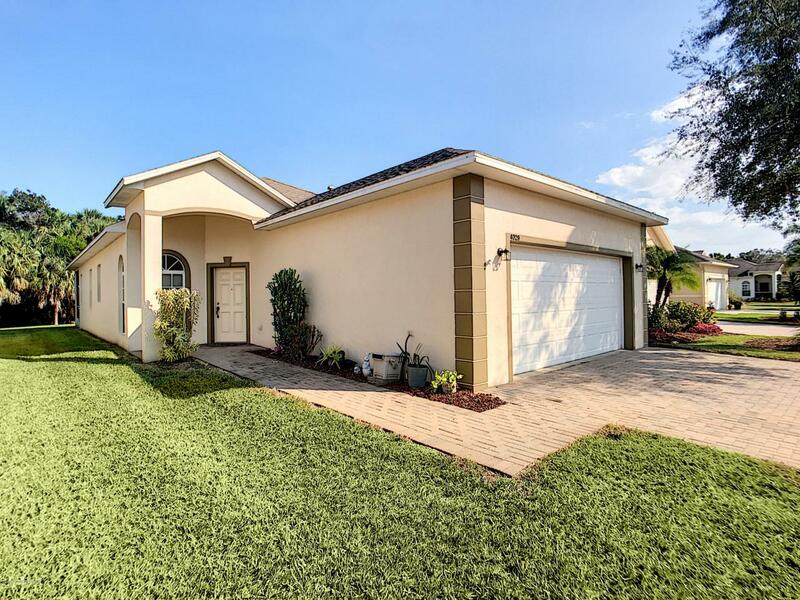 Pristine and Bright, This large 2/2 Floor Plan is a favorite at this Premier 55+ Community in N Merritt Island!!! You will know as soon as you see it, this will not last!! This is a single family, maintenance free land Condo that is freshly painted with brand new carpet in the bedrooms. 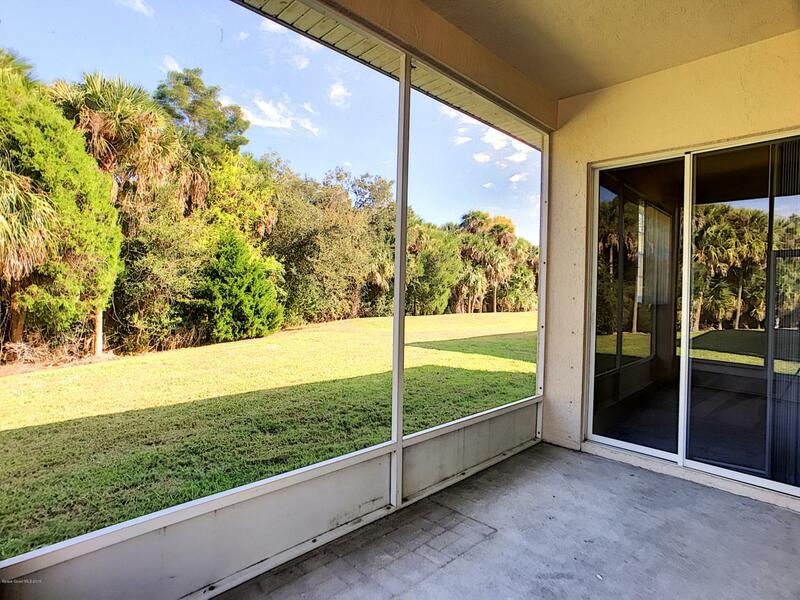 Backs up to the Preserve where you can enjoy your coffee in the morning on your screened in Lanai and enjoy Florida Nature. 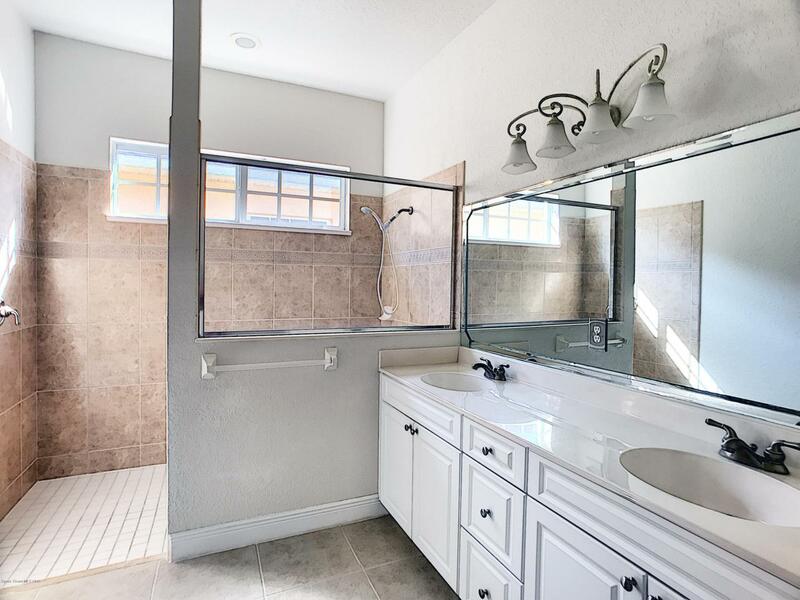 Walk-in in Shower in the master bath, double vanities and large closets! There is also an office/den for your added convenience. 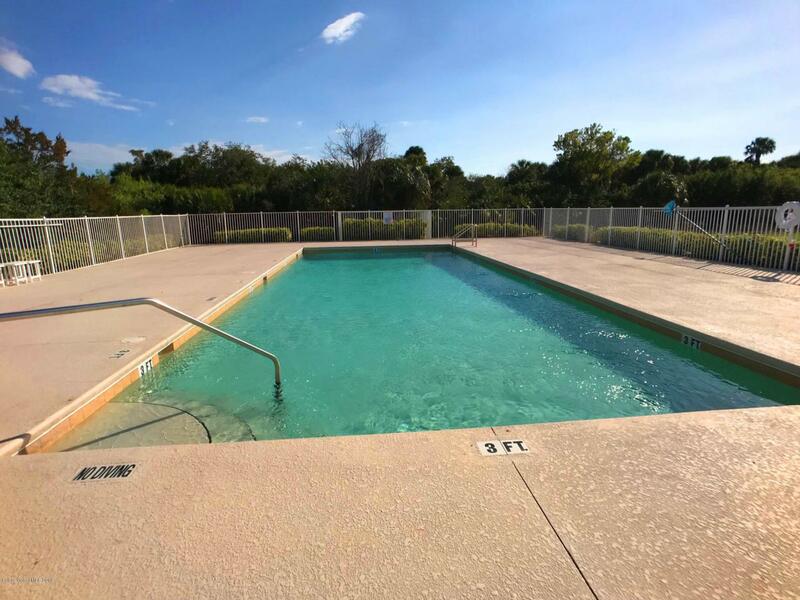 The property has a large community pool, shuffleboard and a tennis court. There is RV or Boat parking when available.